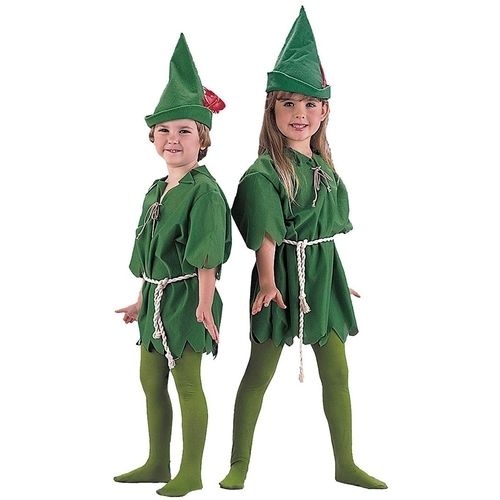 This fun Peter Pan costume is great for both girls and boys! Includes the forest green ragged-cut tunic with rope belt tie, feathered hat. 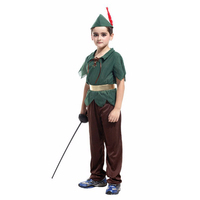 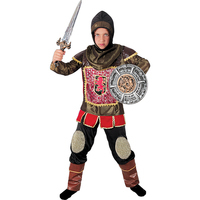 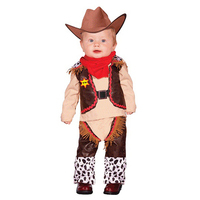 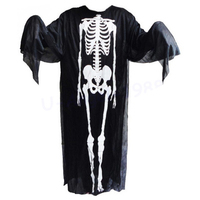 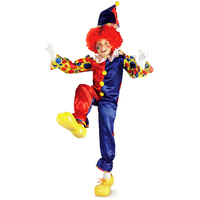 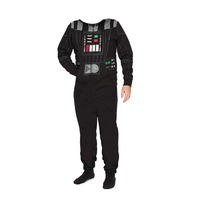 Also great as a Robin Hood Costume or Elf costume for Christmas!